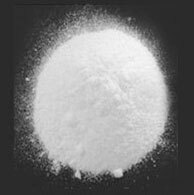 Lithium salts used for various industrial applications such as flux, electrodes, air conditioning chillers, dry batteries, crystal glass, API, we are engaged in exporting Lithium chloride & bromide solution. 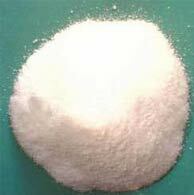 Tin salts are used in surface preparation as well as preservation, tin plating, dyeing & printing, pcb, piston & rings mfg, catalyst for esterification etc. 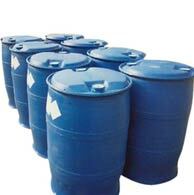 Used as a operating medium for air-conditioning and industrial drying system due to its very hygroscopic property. As a sedative and hypnotic in medicine. 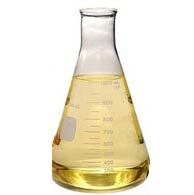 It is also used in manufacturing pharmaceuticals and alkylation process. It is used as brazing and welding fluxes. Molar mass 86.845 Alkanity 0.005% Max. 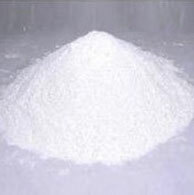 Appearance White solid hygroscopic Moisture (as(H2O) 0.5% Max. 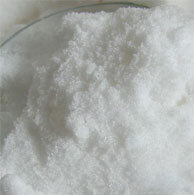 Density 3.464 g/cm3 Sulphate 0.002% Max. Solubility in water 128.3 g/100 ml (100 °C) Alkalinity (LiOH) - Less than .03%. Molar mass 25.939 Alkalinity 0.04% Max. 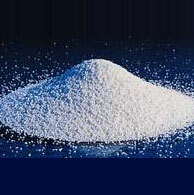 non-hygroscopic Sulphates (SO4 ) 0.02% Max. Density 2.635 g/cm3 Cl 0.01% Max. Melting point 845 °C, 1118 K, 1553 °F Fe 0.02% Max. Boiling point 1676 °C, 1949 K, 3049 °F Pb 0.02% Max. Solubility in water 0.134 g/100 ml (25 °C) Moisture 0.1% Max. Molecular formula LiNO3 Assay 99.5% Min. Molar mass 68.946 Iron (as Fe2O3) 0.02% Max. Appearance White to light yellow solid (as Na2O) 0.01% Max. Density 2.38 g/cm3 Potassium (as K2O) 0.005% Max. Sodium stannate is primarily used in industries that deal with the electro-deposition of tin onto metal surfaces such as copper. The production processes of tin, tin alloys, mordant, ceramics and glass make use of sodium stannate to some degree as well. 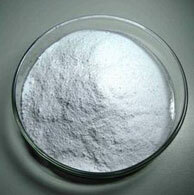 It plays an important role as a catalyst in the process of dehydrogenation. Appearance Colorless hexagonal plate crystal. 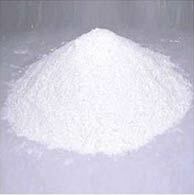 White Crystalline powder. Heavy metals % by mass 0.05% Max. Melting point 140 °C (Trihydrate) Stannate -Trihydrate (Assay) 99% Min. Insoluble matter % by mas 0.05% Max. Chloride % by mass 0.01% Max.